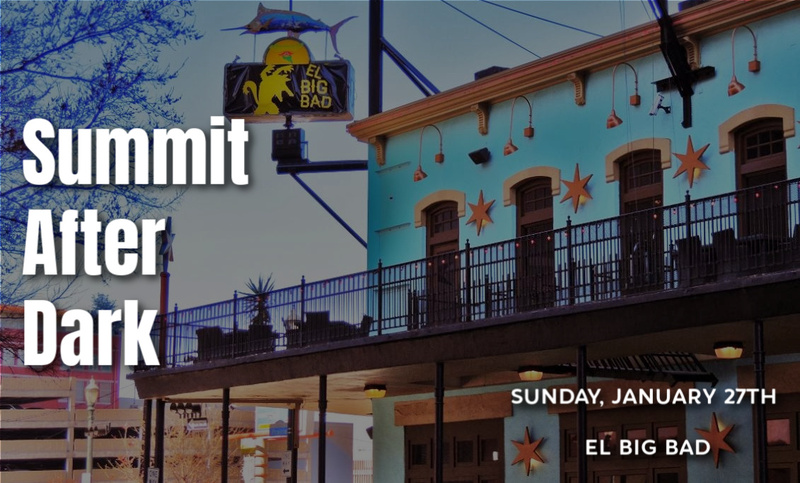 The highly anticipated Acumatica Summit 2019 has come and gone and the Klear Systems Team is confident in saying this event was one of the best, yet! Houston's premier margarita bar, El Big Bad! 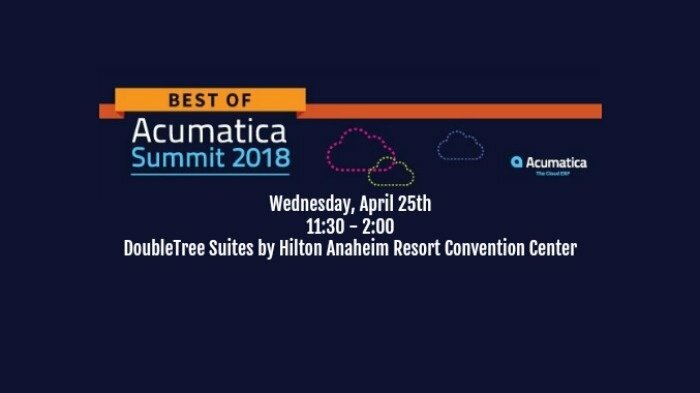 Best of Acumatica Summit 2018! 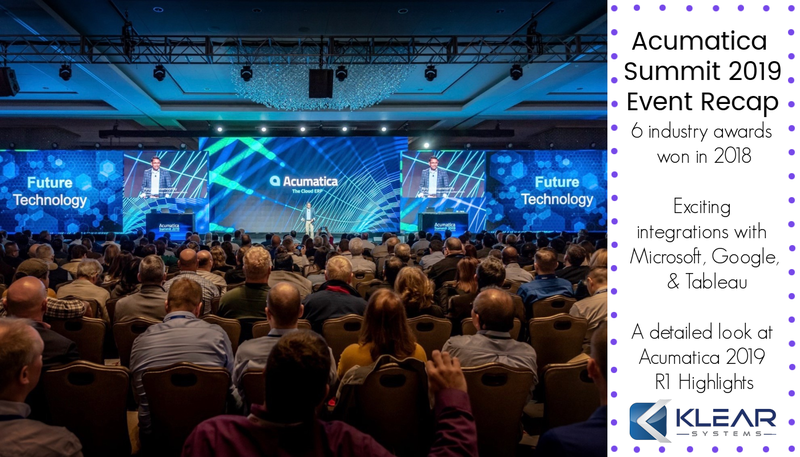 We can't believe Acumatica Summit 2018 was 3 months ago! 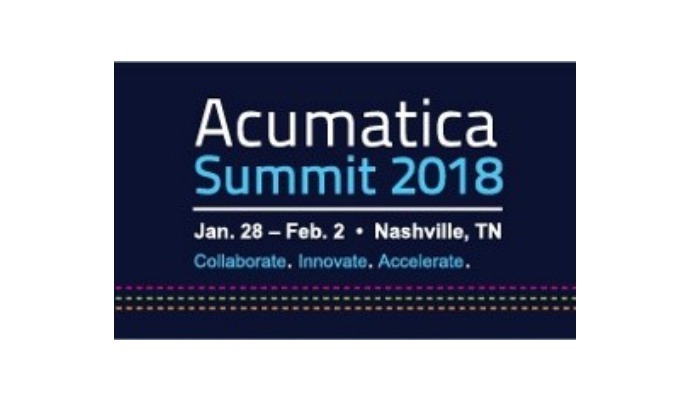 Acumatica Summit is a premiere invite-only event where Acumatica customers, partners, and prospects meet to discover how cloud ERP can bring them greater success in the coming year. is just 1 week away! 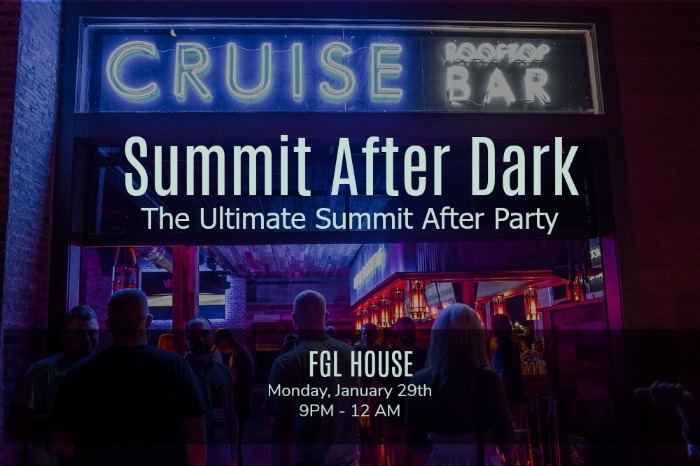 If you're still on the fence about attending we promise this event is one you won't want to miss. Acumatica Summit 2018 is just around the corner! And with the celebration of their 10 year anniversary this is an event you won't want to miss! Every year, Acumatica Summit attendees engage with Acumatica's leadership team, leading ISV providers, and industry peers and analysts; they experience live demonstrations, a large Partner EXPO, two full days of breakouts, insightful keynotes, three days of certification training sessions by Acumatica developers, and hands-on technical training courses.